Google Analytics can only track activity from the browser. 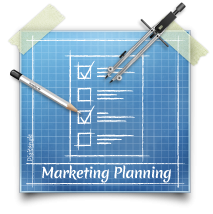 Any off-line campaigns will naturally be tracked as ‘direct traffic’, and email campaigns will be tracked as a referral from an on-line email interface such as Gmail, or Hotmail, or as direct traffic if the user follows a link from a desktop tool like Outlook. You can change this by tagging your links. This adds some information on to the end of the website address, and it feeds into Google Analytics – overriding what would be tracked as direct or an incorrect referral. 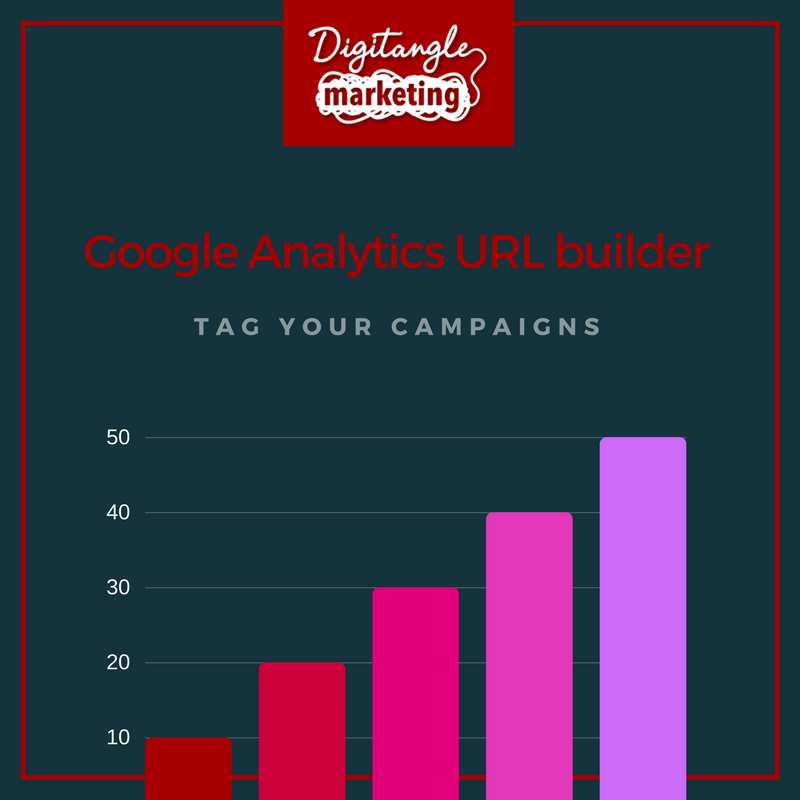 Use this tool to create URLs for your custom campaigns. Fill in the form information and click the Generate URL button below.